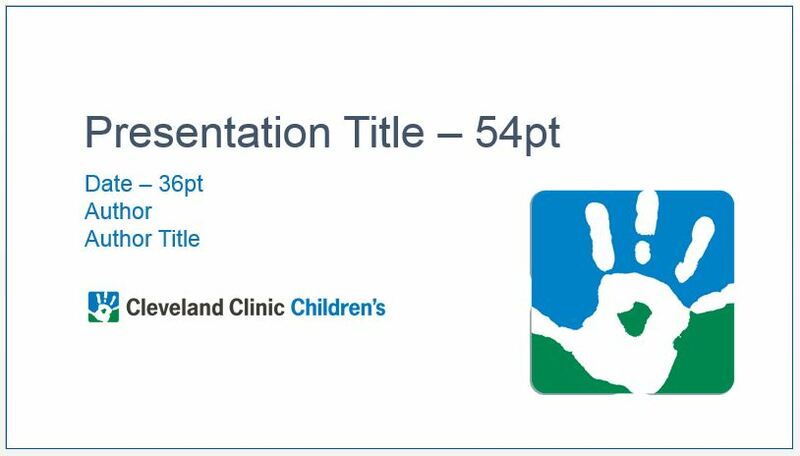 If you are creating slides that will be projected at a meeting, use the gray PowerPoint template. 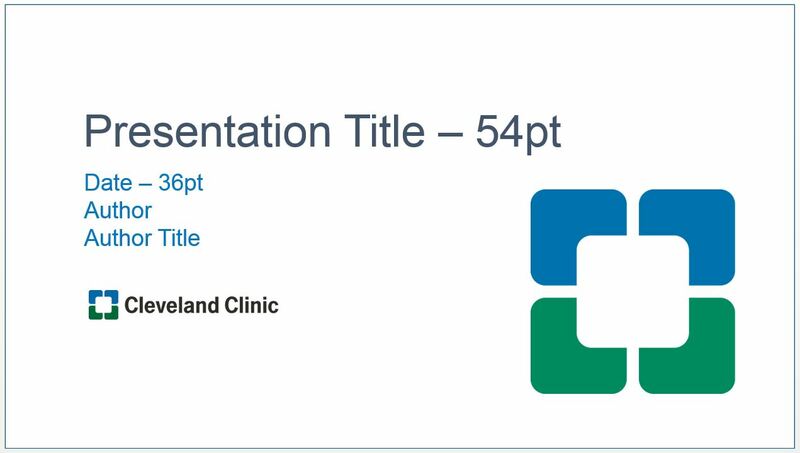 If you are creating slides that will be printed and shared at a meeting, use the white PowerPoint template. 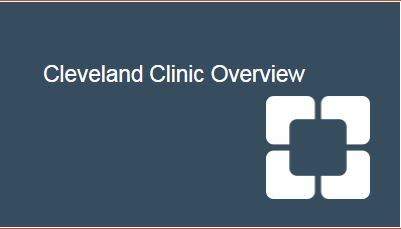 • If you need to convert a PPT to PPTX – Click on the File Tab, Save As. Change “Save As Type” to PPTX . • If you need to convert from 4×3 to 16×9 – Click on the Design Tab, Slide Size dropdown and select 16×9. 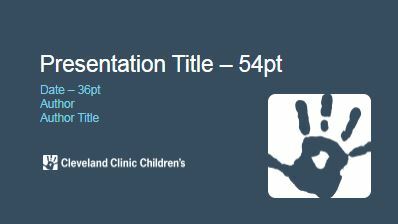 • If you need to delete old templates – Click on the View Tab, Slide Master. Select old masters and delete. 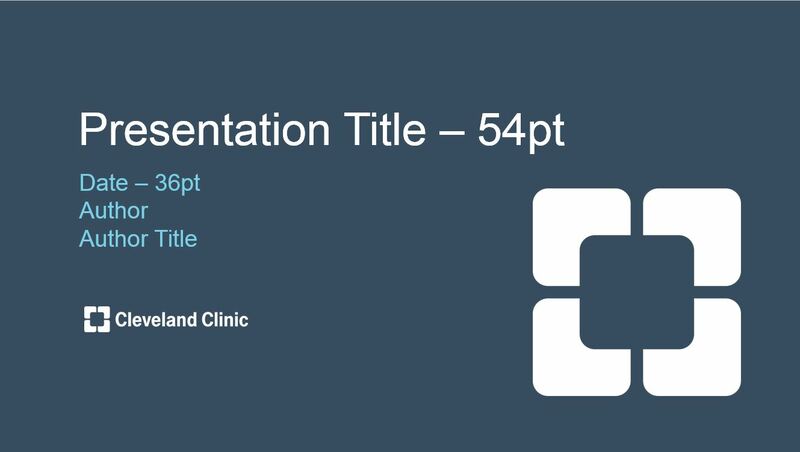 You can paste the new template slides into an old document here.